R+R Industrial supply a range of replacement batteries for strapping machines including the friction weld battery for new model ZXT’s. 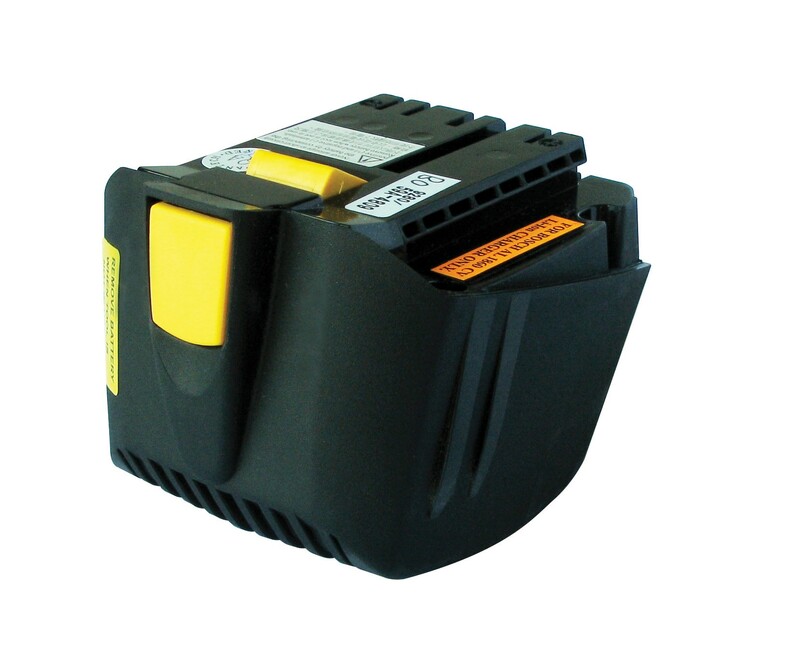 The battery is made to the highest of standards and has an 18 volt power supply. The battery comes in strong and durable black and yellow casing ensuring that it can withstand the wear and tear of everyday environments. A powerful and reliable piece of equipment to help contribute to the strapping of boxes, pallets, bales and much more.